Most novice anglers will tend to be intimidated by the high costs that bass fishing is perceived to have. Many will watch the activity on various platforms and think that it is totally meant for a particular group of people. 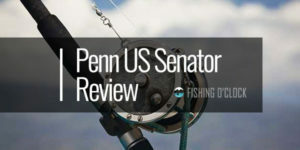 However, advancements in technology, as well as innovation by stakeholders in the fishing industry, has seen different tools being churned out. 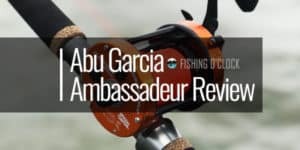 Abu Garcia, a renowned manufacturer, has not been left behind either. 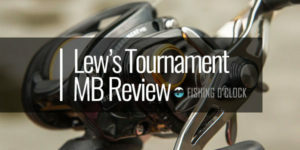 They have been able to come up with the Abu Garcia Black Max low profile baitcast reel that seeks to redefine bass fishing altogether. This latest device measures 7 x 5 x 3 inches and weighs 8.8 ounces. It is, therefore, one of the baitcasting reels that will fit both the beginner and the professional. 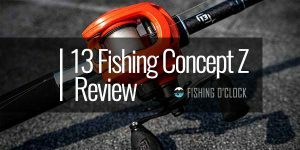 This article focuses on the features, pros, and cons of the BMAX3 fishing reel. 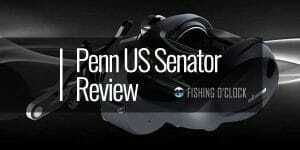 This low profile baitcast reel is made up of quality materials which makes it last for long. Abu Garcia made use of durable graphite in the reel’s frame and side plates. This gives a high-level sturdiness without incurring heavy weight on the device. The spool, on the other hand, is made of anodized aluminum which makes it strong. It’s able to handle all the components while having a lightweight effect on the user. The manufacturer also included a Dura-gear that is made of brass. The role of this gear is to provide the needed strength especially when the user is dealing with salty water. The design is also created in such a way that it increases the users’ comfortability. The inclusion of a small handle that is slightly bent ensures that handling the device is easy at all times. The 8.8 ounces that this device comes with also ensure that fatigue does not set in especially in the event that you are handling the big game. Besides, there is a recessed reel foot which gives a more controlled grip to the user. There is also a star wheel as well as a bent handle that is compact which in turn gives a comfortable feel that minimizes fatigue. 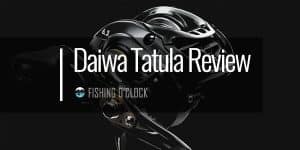 The performance of the Abu Garcia BMAX3 fishing reel is greatly boosted by the fact that it has 4 stainless ball bearings as well as a roller bearing. These ensure that the performance of the device is consistent and at the same time smooth. The manufacturer was also keen to include the power disk drag technology. This technology is ideal in the catching of hard-pulling species. As a result, this feature adequately fits the anglers. It also ensures that both strength and smoothness are blended together which in turn leads to better performances. The device is also able to remain flexible throughout. The gear ratio of this device is 6:4:1. 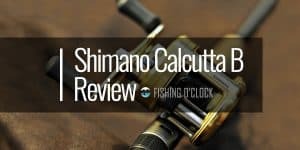 This is an efficient gear ratio which facilitates quick retrieval of baits. Besides, this ratio is not too fast which may overpower reaction lures for anglers. Having a powerful brake system ensures that the user has the ultimate control over the reel as well as its accuracy. To boost the brake system, Abu Garcia was able to use the Mag Trax Brake System. This system has been wired to precision and gives a unique cast control to the user. Besides, this system also will ensure that a steady pressure is allowed to the cast which gives it accuracy. It is evident that this fishing reel has numerous features that in turn lead to its numerous pros. Besides, Abu Garcia gives a warranty for its products which is a benefit to the consumers. In this, manufacturing impairs in material or craft is covered for up to 1 year after the purchase while rods are covered for up to 3 years after purchase. A point worth noting is that the warranty covers individual consumers and not the commercial ones. Many beginners have found this tool hard to use. 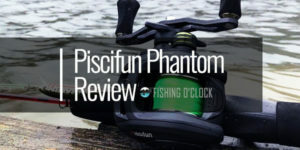 This is because the manufacturer made it for both the beginners and professional anglers. 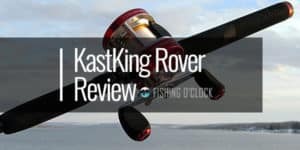 However, it is ideal to note that after a few fishing expeditions the beginner will have mastered it and will not experience much trouble while handling it. 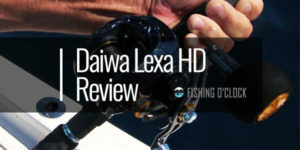 Some consumers state that the BMAX3 Fishing reel is at times noisy. However, this is expected, and since the device is able to give you a good performance, you could simply make use of protective gear such as ear muffs. 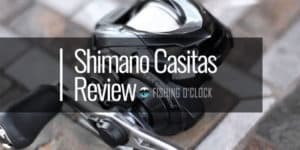 It is therefore clear that the Black Max low profile baitcast reel is a powerful tool that will suit both the beginner and the pro. It is simple and at the same time compact which makes it ideal to carry for longer periods without fatigue setting in. The manufacturer also included vital features such as Max Trax Brake System and the power disk drag technology which make it stand out from the competition. Make sure you get this modern device from Abu Garcia as you are guaranteed of quality in terms of the performance and durability of the product.